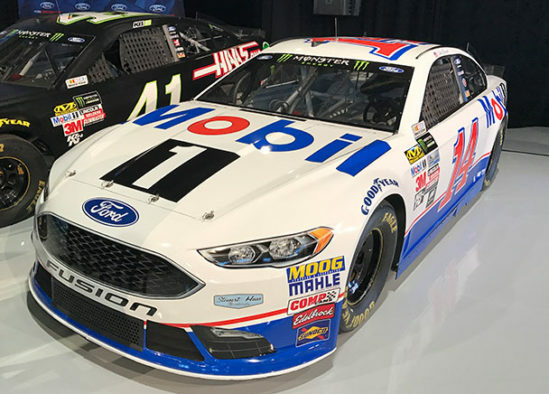 Stop by Einstein’s Oilery this weekend to check out the car and test your mettle on the FREE NASCAR simulator! 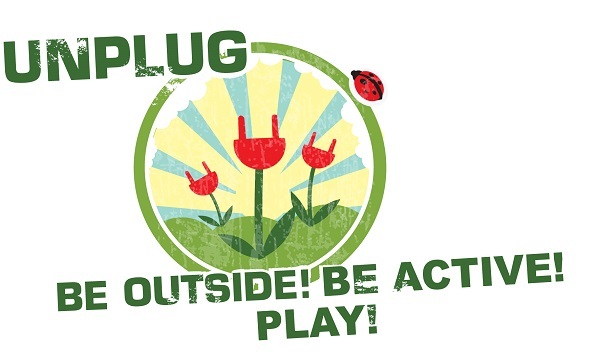 May kicks off with “Unplug and Be Outside” in our community which offers a variety of FREE activities and classes for people of all ages during the week of May 5—12. Classes include dance, sports clinics, arts and crafts, introduction to outdoor photography, fishing, and much more! To see a full list of classes visit www.meridiancity.org/unplug, or pick up a printed schedule at the Kick-Off event that is set for Saturday, May 5 from 10am-2pm at Kleiner Park. The kick off festivities includes a performance by the Summerwind Skippers, a jump rope workshop, free bike tire flat repairs, and more!